For those of you who like a challenge, here’s a nice little navigational rally for you to get your teeth into. A little different from the standard tulips, but still easy enough for you to figure out! 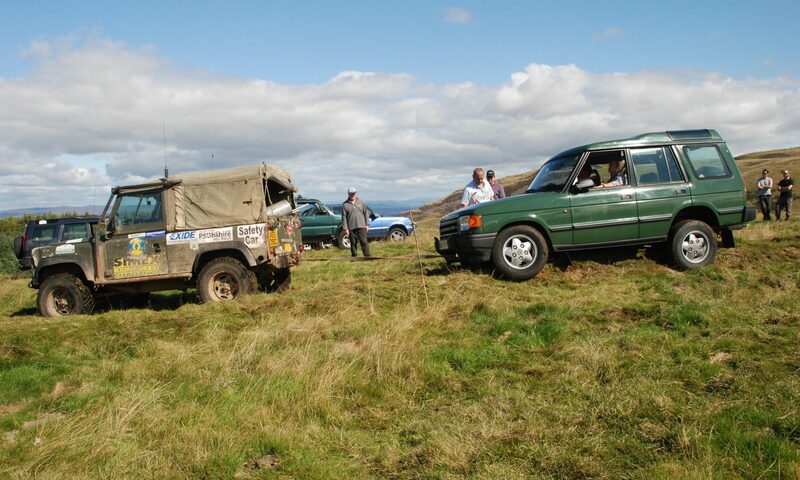 This event brings you back to grass-roots motor sport and allows you to compete with just a club membership, and takes place on some of the best back roads in West Lothian.